Allie, you appear to be a part of nature! Cool pics! You sure look good in da greens! Allie is gorgeous, such pretty eyes. Looking very lovely, Miss Allie! 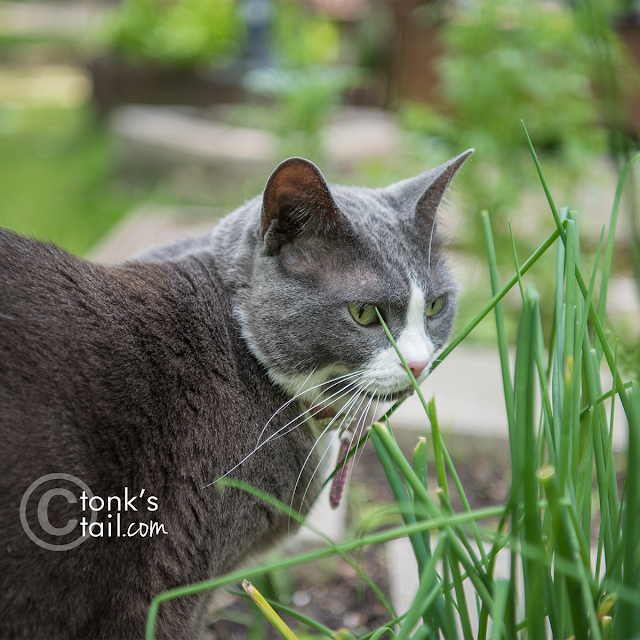 Lovely photos of you enjoying the garden, Allie. You are just stunning. What lovely photos. Your eyes are so pretty Allie! So do we! Looking pretty, Allie! 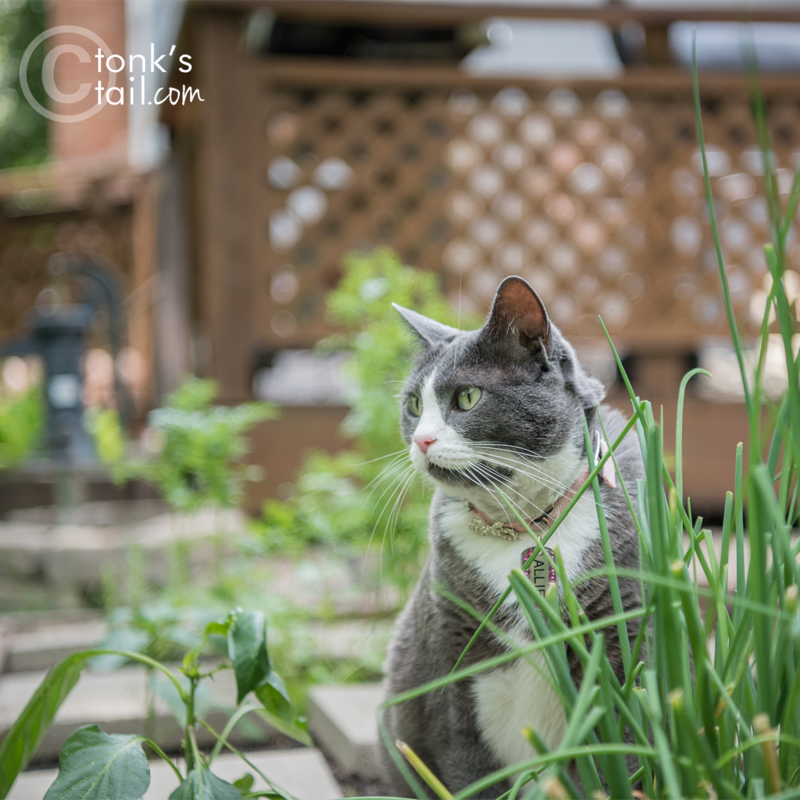 Lovely photos of Allie in the garden. 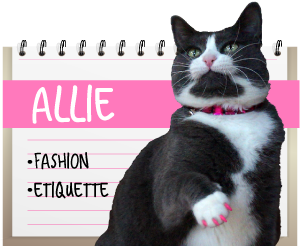 You are one gorgeous kitty,Allie! I almost swooned!